Click here for the September, 2018 update. Dave and Sue are originally from upstate New York and have called Southwest Florida home since 2000 before deploying to Kenya in 2009. Dave is a retired law enforcement officer from New York and has a background in management and warehousing. Sue has a nursing background along with management and community health education. Sue has been called to mission’s for over 35 years. After Dave and Sue took their first short term trip to Haiti Dave felt God tugging at his heart calling him to the mission field. Since then they have returned to Haiti and the Dominican Republic on short term teams before deploying to Kenya full time. 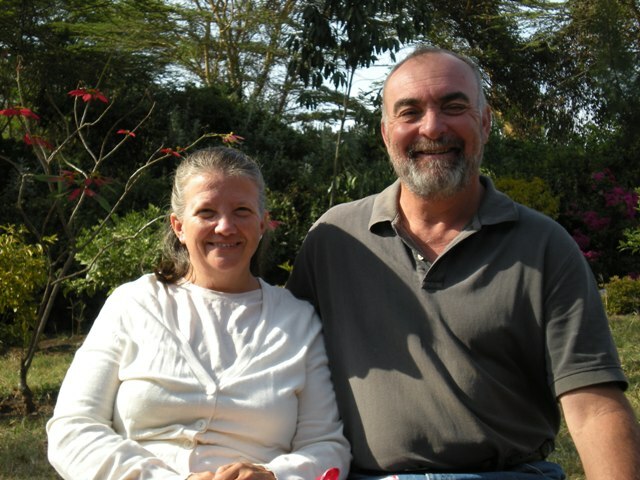 It is clear that God has called both Dave and Sue to missions and that God’s plan is for them to serve in Kenya, Africa. Dave and Sue are part of Ripe for Harvest World Outreach Ministry and are working and ministering with the people of Kenya. Dave’s ministry is in community development, which includes water, catch and well systems, setup and training involving livestock and bees so widows and communities can develop small businesses. Dave is also active with men’s ministry and mentoring young men. Sue’s ministry involves education, HIV/Aids education and prevention, women and children’s preventative health care with holistic approach, and hospitality. Sue also has a mentoring ministry with college aged women. 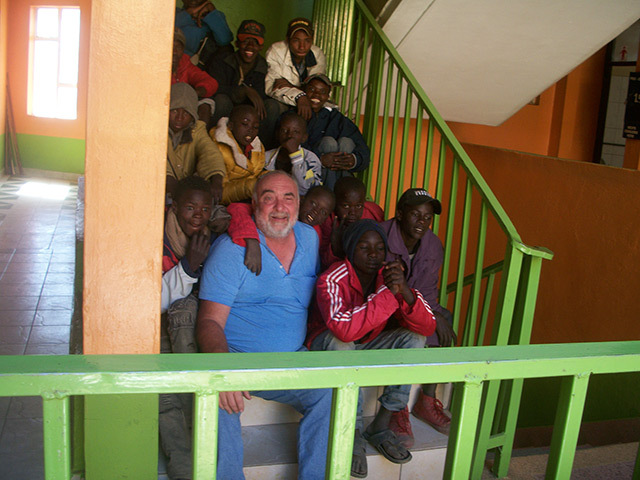 Dave and Sue have partnered with other ministries in OVC (orphan and vulnerable children) programs. 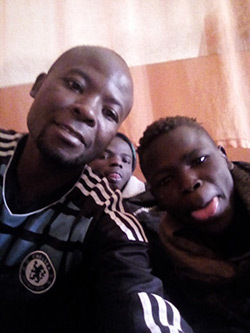 Through these relationships, they are committed to bringing the love of Jesus Christ to the people of Kenya; to educate and make disciples, and to hold the people of Kenya in their hearts. To help Dave and Sue through a financial donation, simply click “I would like to donate” below and it will take you to the Ripe for Harvest Site where you will be provided with an explanation on the various options for giving. Or you may send a check through the mail to the address below. *For those of you in the US you need to dial 011-254 in front of the number.